The islands of Paxi and Antipaxi promise of a heaven on earth. A heaven surrounded by turquoise crystalline waters and authentic natural beauty unlike any other. Both islands are well known for their unspoiled beauty, their hospitable character and mouthwatering local cuisine mostly inspired by traditional recipes from the neighboring island of Corfu. 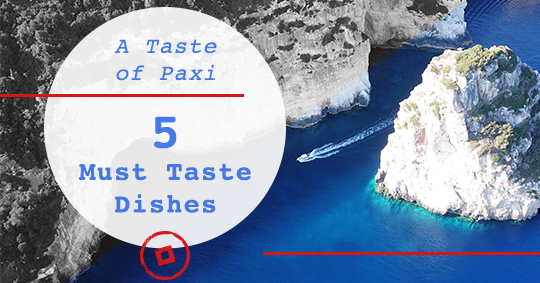 Let’s sneak a peek at the most original dishes served in the islands of Paxi and Antipaxi. 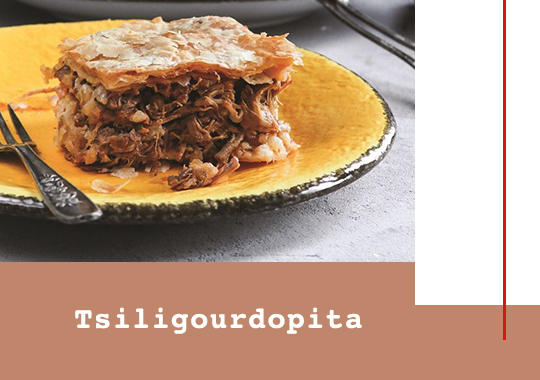 Tsiligourdopita is a local specialty, a scrumptious pie made with pluck similar to the famous meat pie (kreatopita). Fried fish coated with flour on both sides. 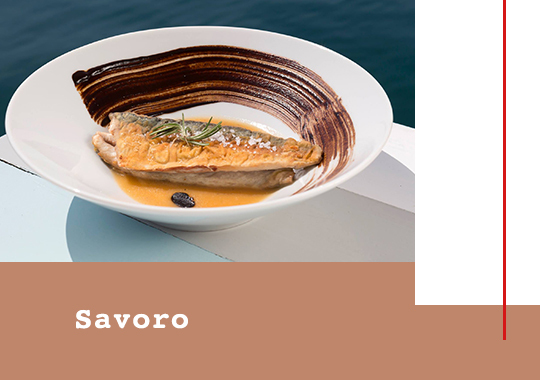 After fried it is removed from the pan and a number of flavorsome ingredients such as vinegar, garlic, rosemary, raisins and sugar are added in the olive oil that was used for frying it and cooked until the mixture thickens and turns into a sauce that is then poured over the fish. A very traditional tasty and spicy dish usually cooked with scorpion fish. 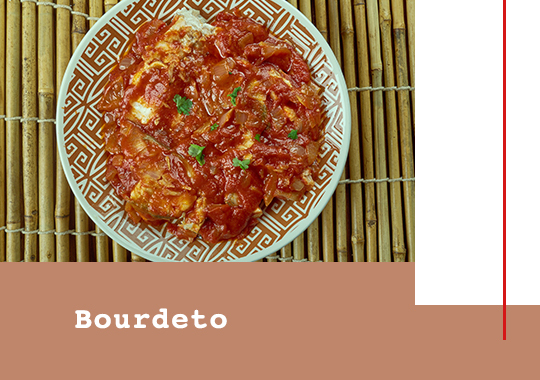 In order to make Bourdeto you first need to sauté onions in olive oil with paprika and pepper and then add garlic, water and tomato paste. When the sauce is thickened you add the cleaned scorpion fish into the pan and cook for 15 minutes. 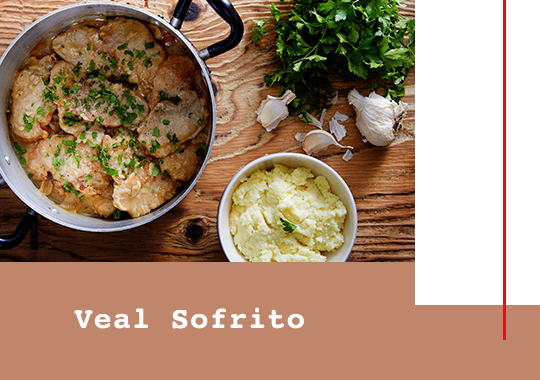 Sofrito is made with veal that is first fried after being coated with flour on both sides. Then it is cooked in a pan with garlic, parsley, vinegar and white wine. 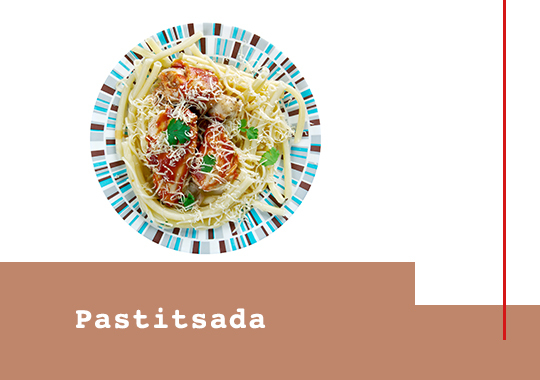 Originating from Corfu, Pastitsada is a delicious dish made with veal or rooster. First we sauté the onions in olive oil and then we add the wine and vinegar. After a few minutes we also add the garlic, the salt, the sugar, black pepper, red pepper, nutmeg, laurel and chili pepper as well as the meat. When it is cooked it is served with thick spaghetti. After experiencing the finest that the island of Paxoi have to offer get ready as we are about to sail to the gorgeous island of Kythira. This entry was posted in Corfu, Cycladia Posts, Gastronomy, Ionian Islands, Tourism Insight and tagged gastronomy, greek islands. Bookmark the permalink.